On 23rd of June 2016 at shopping center Quadrio, was held launch of biographical book that tells the story of the most famous Czech athletic couple Dana and Emil Zatopek, about their childhood, sports and life successes or failures and partnership in times of oppression, until now. 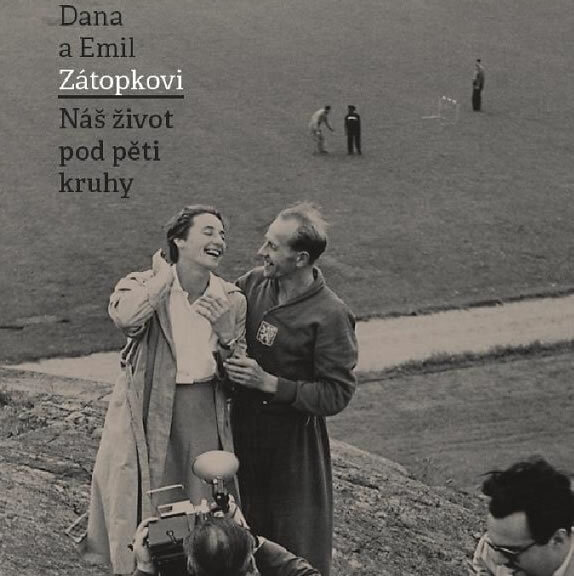 “Godmother” of the book is Mrs. Dana Zátopková, co-author of the book, a successful javelin thrower and wife of Emil Zátopek. She had been working on this book for long seven years. The book was created as cooperation of our client – Dana and Emil Zatopek Foundation, the Regional Museum in Kopřivnice o.p.s., the Czech Olympic Committee and publishing house Academia Praha.